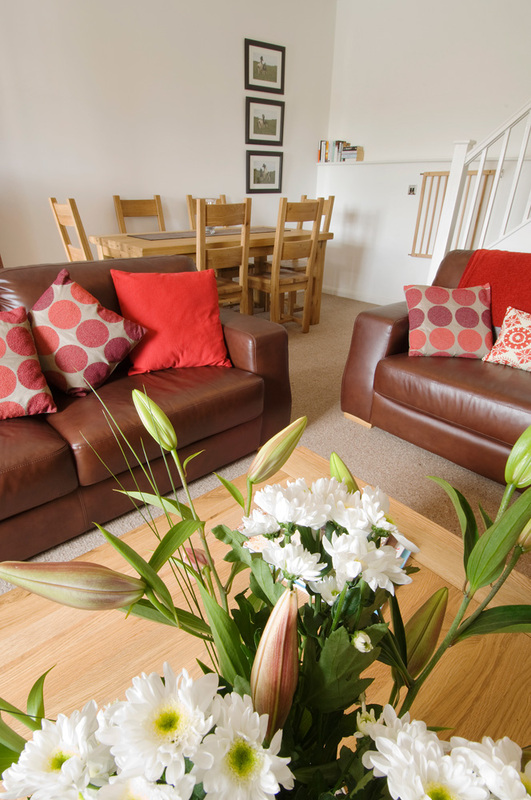 Luxury 5 star, self catering accommodation in Broad Haven, Pembrokeshire, West Wales. Williams House has four rooms: one large bedroom sleeping 2 plus cots, bathroom with separate shower, large lounge/dining room, and kitchen. 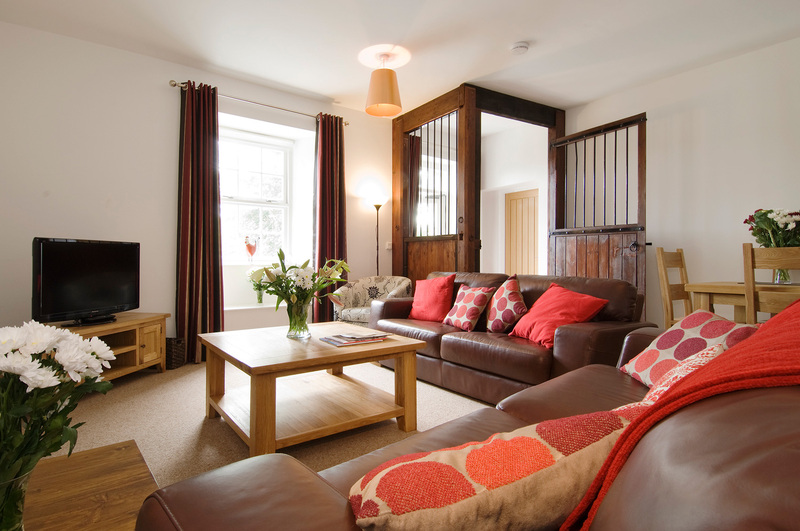 Coalseam House sleeps 6 plus cots, and has eight rooms: three double bedrooms one en-suite, family bathroom, large kitchen with small dining table, utility room, and a spacious lounge with dining area. The Dog House, once the kennels housing the Haroldston hounds sleeps 4 plus a cot and has two double bedrooms, one ensuite, family bathroom, and a large lounge/kitchen. Broad Haven is in the heart of the Pembrokeshire National Park, and is a veritable holiday maker’s idyll. 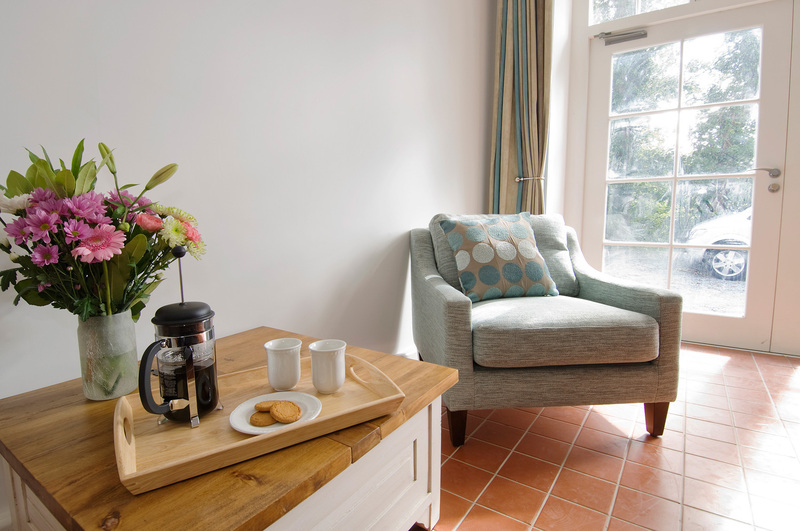 The cottages are just 200 yards from the safe sandy Broad Haven beach. Want to know more...? Check our frequently asked questions. Please feel free to contact us with any specific requests or for any details not provided. 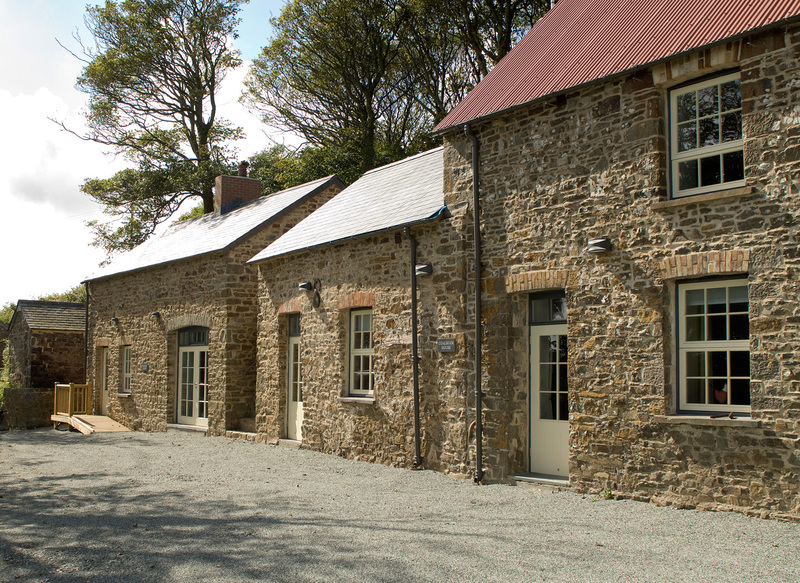 A warm Pembrokeshire welcome awaits you at Coed Haroldston, a collection of four sympathetically restored properties that were once the outbuildings of nearby Haroldston Hall. 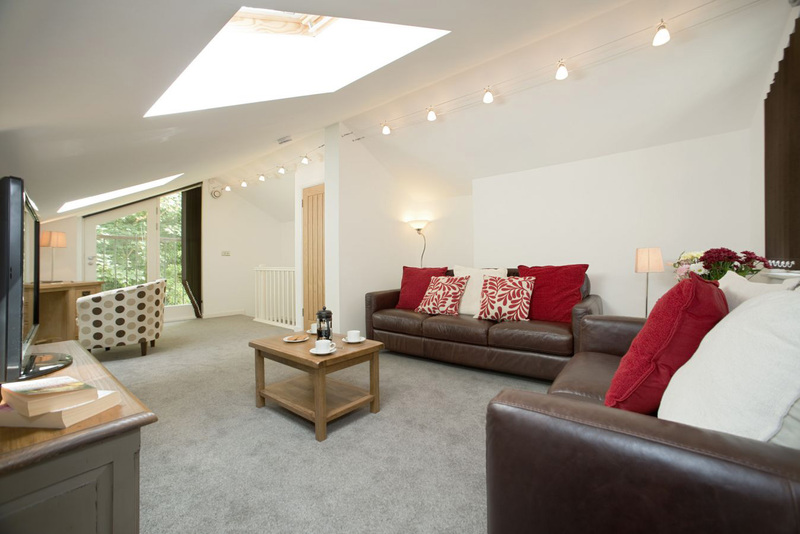 Coed Haroldston is located near the village of Broad Haven, the heart of the Pembrokeshire National Park. Established in 1952, it is the only National Park in Britain designated for its beautiful coastline. ‘Coed’ is the Welsh word for ‘woods’ and indeed the name lives up to its promise, adjoining as it does the path through 60 acres of lush woodland, green and unspoilt. 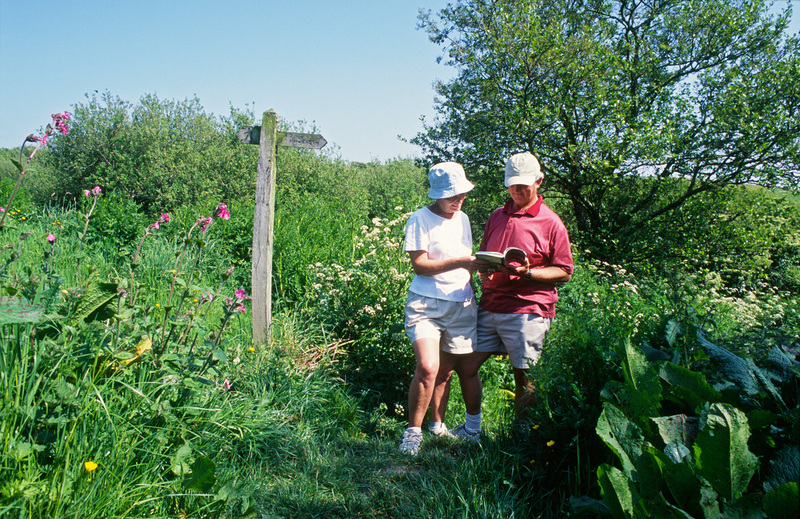 The woods are home to numerous species of wildlife with secret badger setts, migratory and domestic birds, the rare slow-worm and a varied population of bats and insect life. 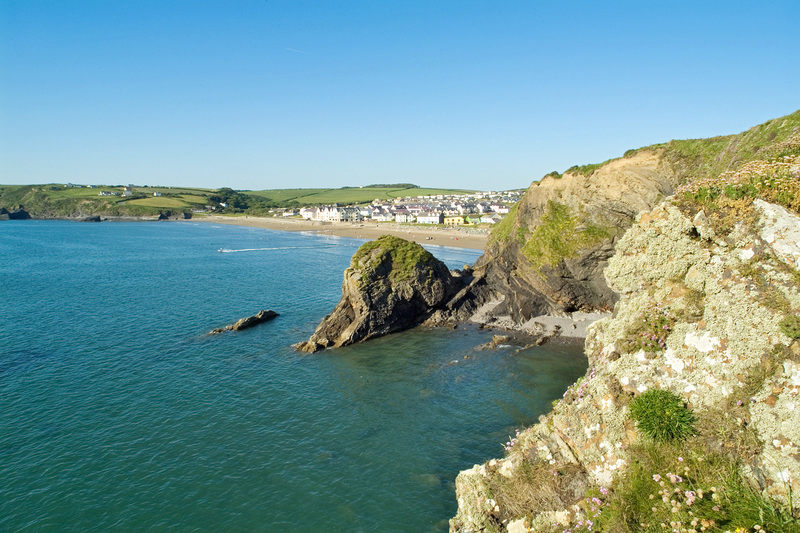 The beauties of the Pembrokeshire coast unfold before you as you stroll down the Coed Haroldston driveway to find Broad Haven beach gleaming gold and blue at your feet. ©2018-2019 Coed-Haroldston Luxury Self Catering Accommodation, Broad Haven, Pembrokeshire.